On Tuesday March 19, St Clare’s College joined more than 20,000 Aussies in participating in the World’s Greatest Shave. 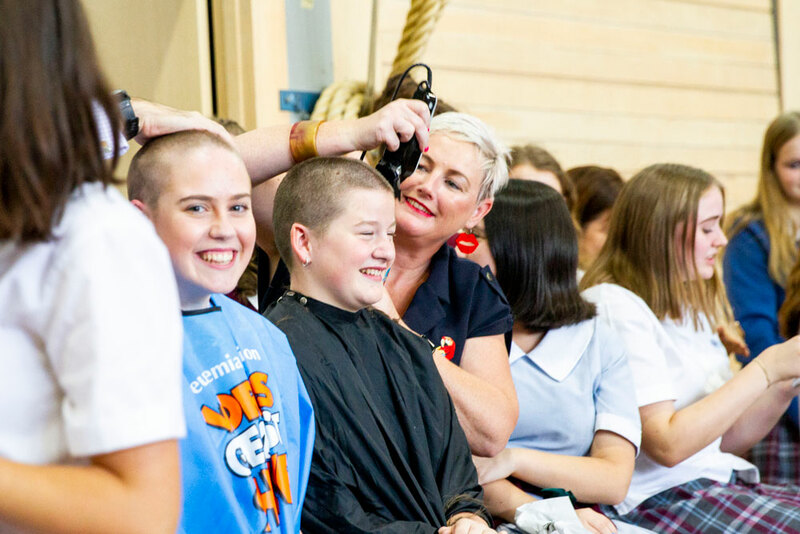 A number of courageous St Clare’s students and a staff member had their hair cut or shaved to support the Leukaemia Foundation. 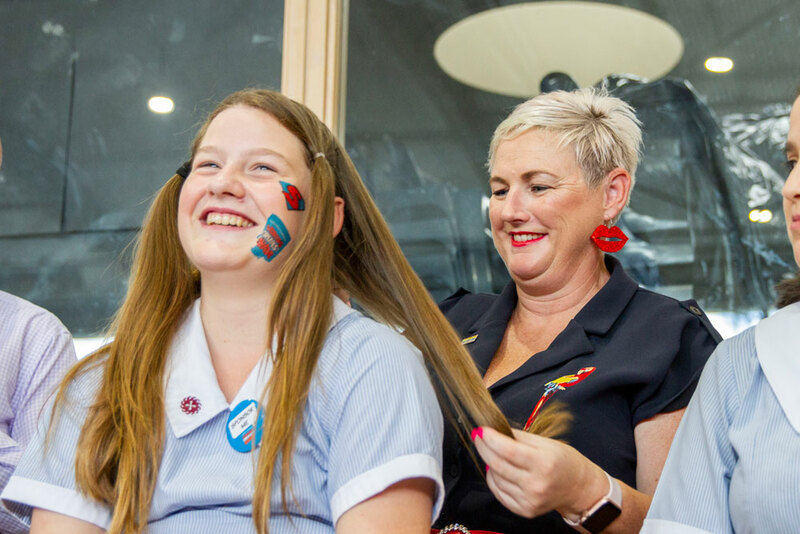 Three students; Kathryn Diwell (Year 12), Erin Burke (Year 11) and Matilda Mercer (Year 7) as well as Ms Angela Crompton all shaved their hair for the cause. 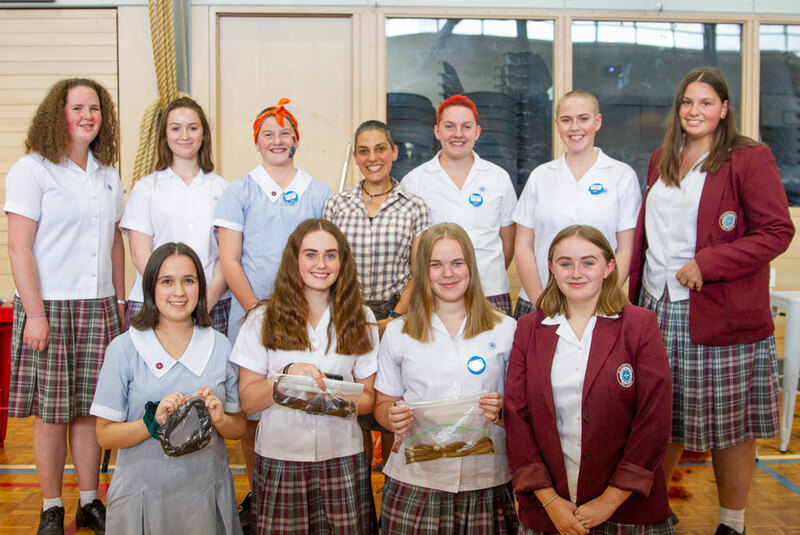 While Sophie O’Donnell (Year 12), Catherine Knox (Year 11), Tyler Ryan (Year 11), Kara Murphy (Year 11), Sarah Goodwin (Year 11) and Laura Olmos (Year 10) cut at least 20 cm off their hair to donate to make wigs for cancer patients. 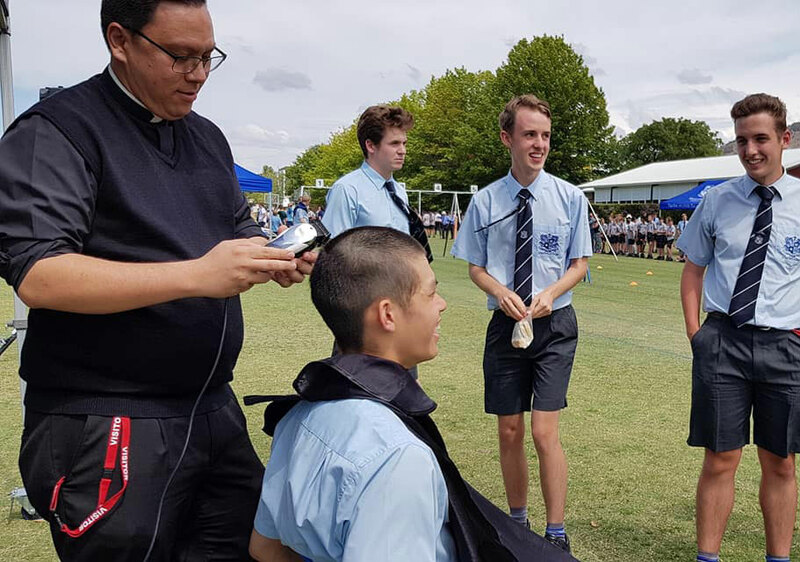 A large number of the St Clare’s student body gave up their lunchtime to watch and support the students and Ms Crompton cut and shave their heads. The students could also show their support by wearing crazy hair styles and having their hair sprayed in various colours. St Clare’s has a proud history of supporting many social justice issues both local and internationally. Marist College also took on the challenge, with Fr Josh Scott taking on the duties of head shearer. 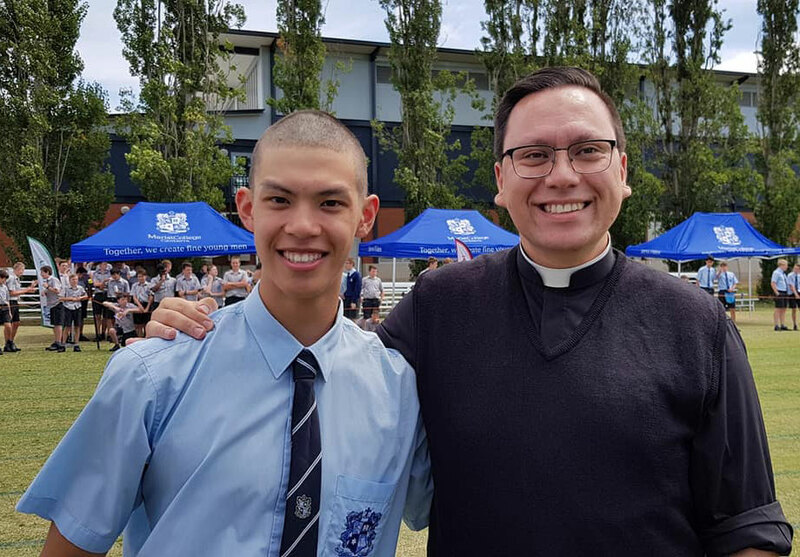 Andre Le is pictured as the brave recipient of Fr Josh’s barber skills. What is the most common name for a Catholic school in NSW?